Fun and challenging UGC was the answer. The high-tech community, packed with engineers and scientists, is home to the world’s largest space museum and the center for rocket-propulsion research in NASA and the U.S. Army. Assisted by CrowdRiff, Huntsville/Madison County Convention and Visitors Bureau took up the challenge to connect locals with the DMO’s messaging to create the best possible corps of resident ambassadors. 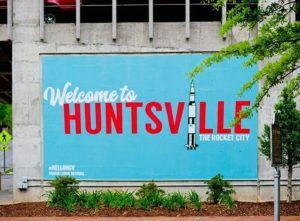 By putting a spin on a social media contest, interest in the “Huntsville Pocket Guide” went sky high, reaching 12 million from a resident population of 200,000. To find out how it worked (and steal this idea to make it your own), click here.